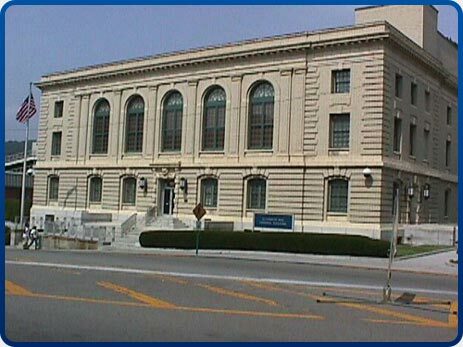 HANDICAPPED ACCESS to the Elizabeth Kee Federal Building is located on the Federal Street (west) side of the building, with the visitor entrance located at the basement level of the Bluefield facility. A handicapped ramp and automatic doors are located at this entrance which is clearly visible from the street. Elevators are available to transport you to all floors within the building. If you are unfamiliar with Bluefield and need assistance in accessing this area, please call the Clerk’s Office at (304) 327-9798.